Because of joint investigations by the FTC, the Department of Justice (DOJ), and the U. S. Postal Inspection Service, Western Union agreed to pay USD 586 Million and admitted to aiding and abetting wire fraud. 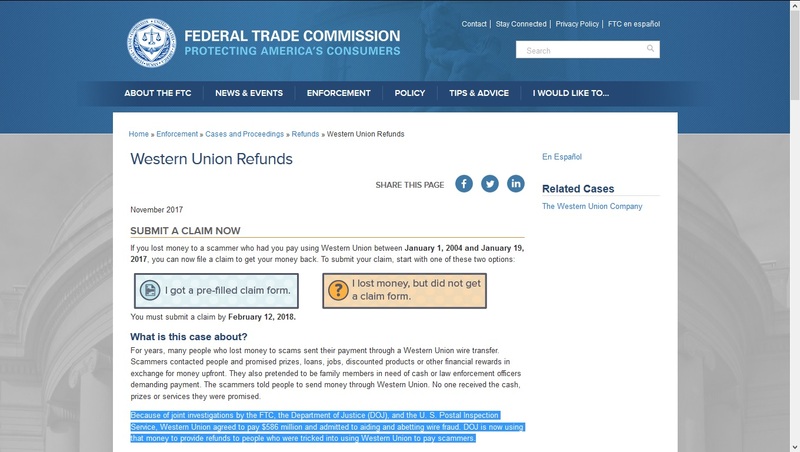 DOJ is now using that money to provide refunds to people who were tricked into using Western Union to pay scammers. 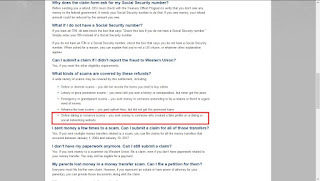 USA FTC article: How fast will identity thieves use stolen info? Kaspersky August 2017 research: Dangerous Liaisons: is everyone doing it online? Security article: Can Online Dating Apps be Used to Target Your Company? In the case of Yuliana Avalos and Melissa Midwest former 2014 big lawsuit againts Match Group, third-party scammers in Africa or wherever were creating fake profiles and catfishing with them. IAC and Match Group were essentially aware of that situation and did nothing to stop it. The USA Court ruled that IAC and Match Group were not responsible. Attorney Evan Spencer, said that despite the fact that anti-scammer technology is available, Match Group failed to use such things as face-recognition software – which would have discovered that Yuliana Avalos's pictures were being used hundreds of times. Yuliana Avalos has argued in a former 2014 big lawsuit against Match that photos of her were posted without her permission on the site as part of a scam that drove a man to commit suicide. 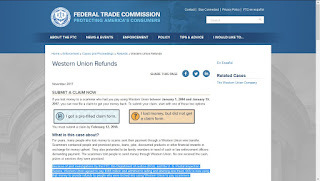 ----------------------------------------------------Last May 2016, I suggested USA FTC investigate several online dating sites for misleading statements, false claims, overpromises. Like Match, eHarmony, Zoosk, OkCupid, EliteSingles (Affinitas GmbH.) copycat of eHarmony, Tinder and others. 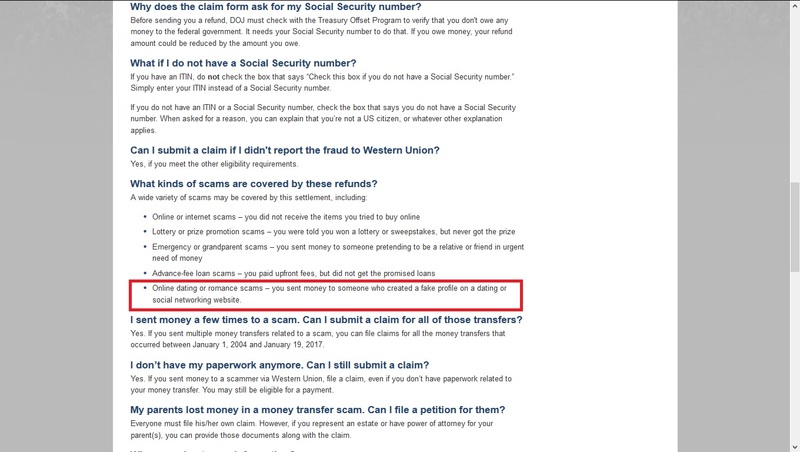 Also be alerted several complaints about Match dot com suggest ... database is full of old & inactive profiles, scammers, fake profiles, etc! Perhaps Only way to sustain that huge revenue is creating fake profiles from inside to entice customers to subscribe. ?? ?